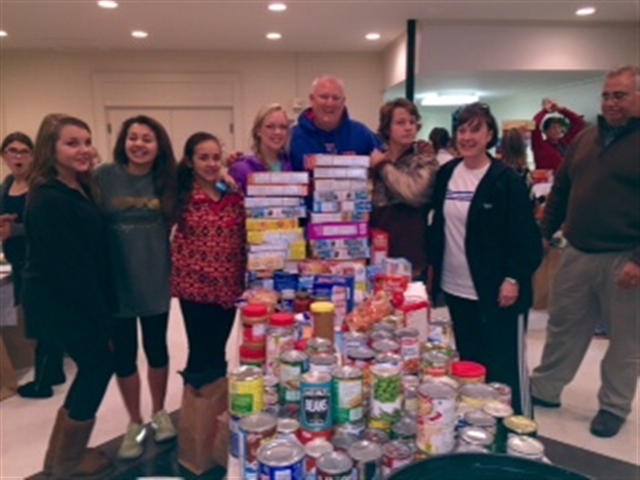 Louisiana Conference: St. Paul's UMC youth collect food for Salvation Army during 'pantry raid'. 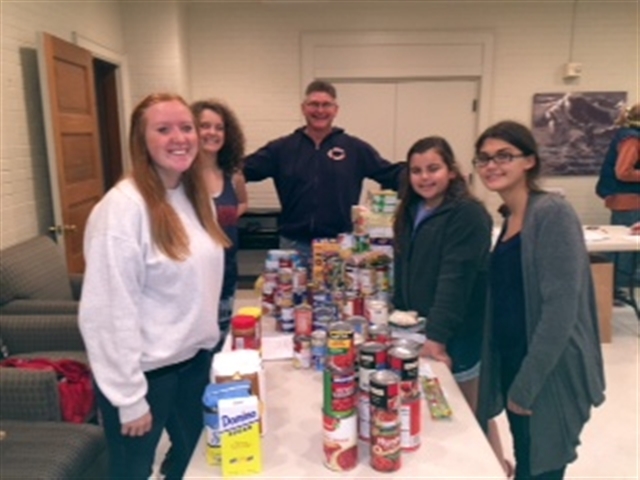 St. Paul's UMC youth collect food for Salvation Army during 'pantry raid'. They came, they raided, they went! Like a blur in the night, the youth from St. Paul’s United Methodist Church in Monroe drove from house to house on Nov. 16 during their annual “pantry raid,” collecting food items for the local Salvation Army unit. The group of 35 youth and seven adult drivers picked up items from members of the congregation who had volunteered to purchase food for the event. They collected more than six barrels of food during the event, which is a “favorite” among the youth at St. Paul’s UMC. The pantry raid promotes friendly competition among the participants. Each food item is assigned a point value and the team with the most points wins. The prizes include gift cards for the movie theater, Sonic restaurant, candy and toys.